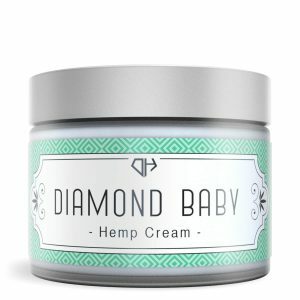 Diamond CBD Hemp Products. 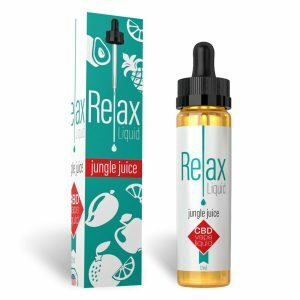 Here at Royale Hemp, we try to offer our customers the best variety of CBD products. 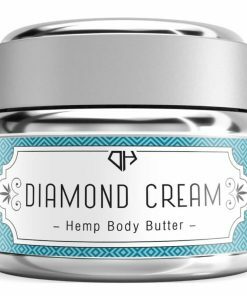 From Oils, Creams, Capsules and more. Diamond CBD is a great brand, be sure to check them out. 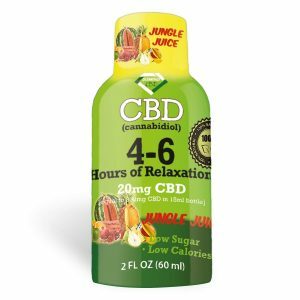 Above all at Royale Hemp, we try to offer our customers the best variety of CBD products. 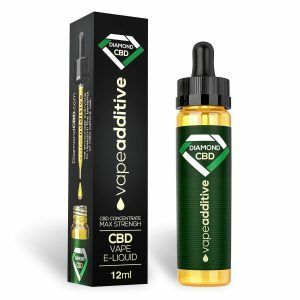 However, you will be getting quality CBD products when you make your purchase on our website. 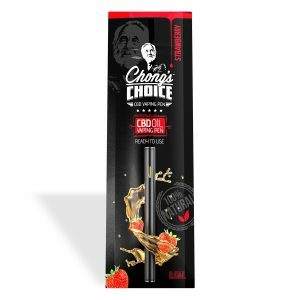 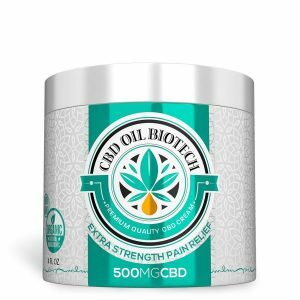 Also, get your preferred CBD products for personal use or as a gift to a friend or a loved one here. 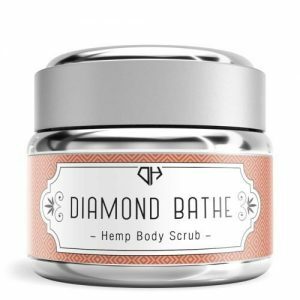 Diamond CBD is a good choice because they offer high-quality CBD products. 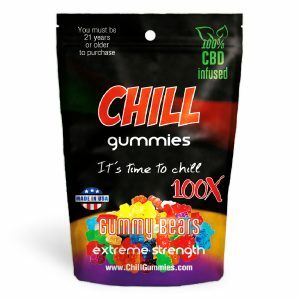 Be sure to check them out. As a result, we make commissions based on sales but you can be sure that you’ll be getting your money’s worth with our original CBD products. 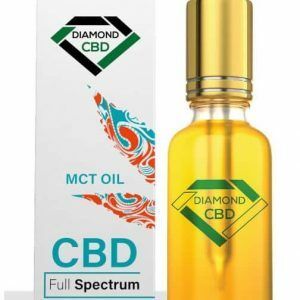 Buy now and experience the many health benefits of Diamond CBD.